Limited edition poster made for the exhibition Swamp Thing. 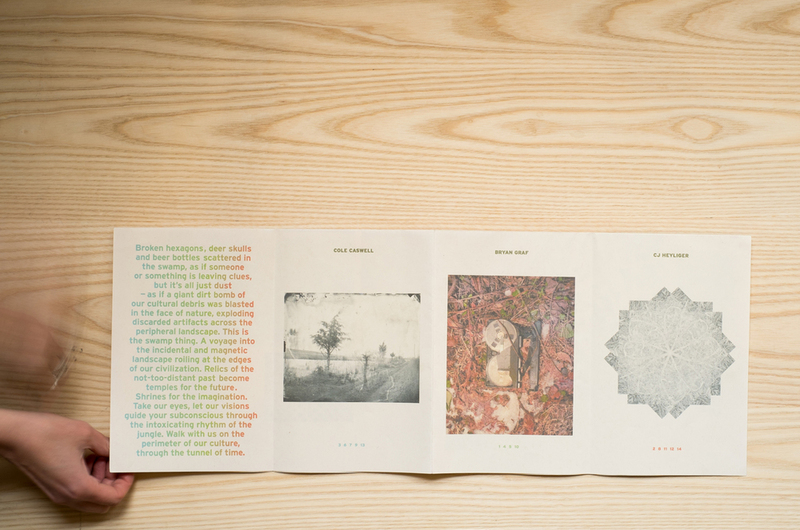 The poster and exhibition feature work by artists Cole Caswell, Bryan Graf and CJ Heyliger made at the Dismal Swamp in New Jersey. 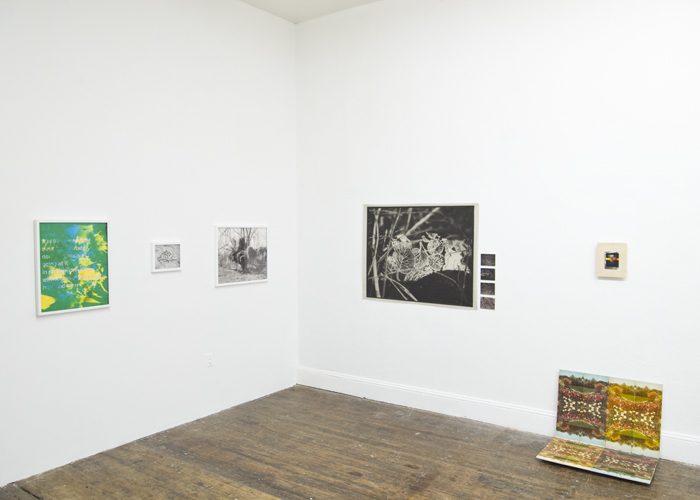 The exhibition was on view at Bodega gallery from May 4 – June 3, 2012 in Philadelphia.